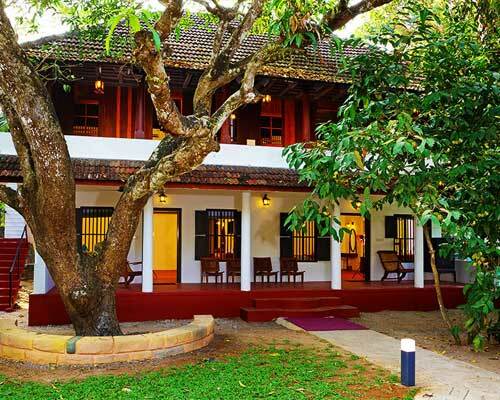 HOTEL KUMILY GATE is a perfect place, designed very specially for you to dine, wine and stay. It has just about everything to a demanding guest like you. 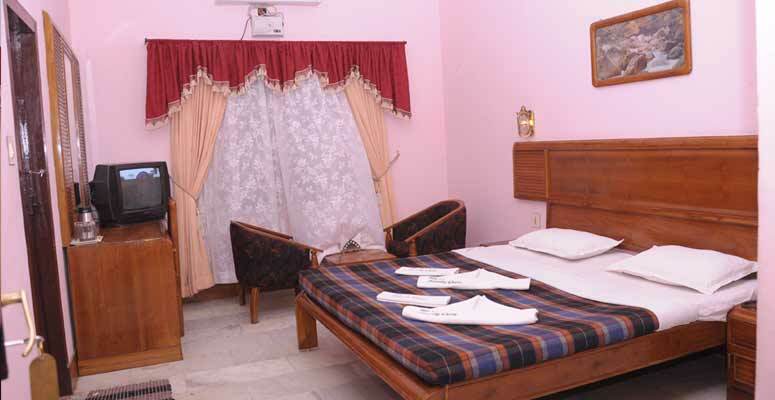 Every suite room at Hotel Kumily Gate boasts of highest standards in comfort and convenience. 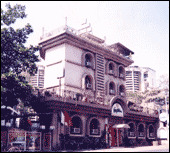 An elegantly laid out multi-cuisine restaurant with its gracious atmosphere serves as the perfect setting for a unique dinning experience. 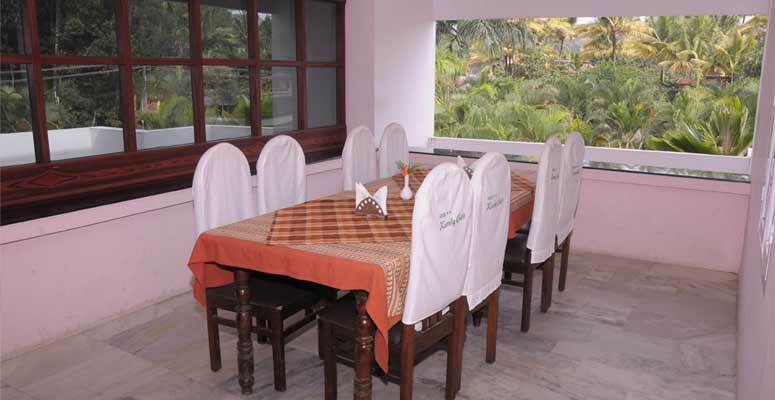 Located in Kumily Town, yet in a calm, quiet surrounding, Hotel Kumily Gate is a perfect place, designed very specifically for you to dine, wine and stay. 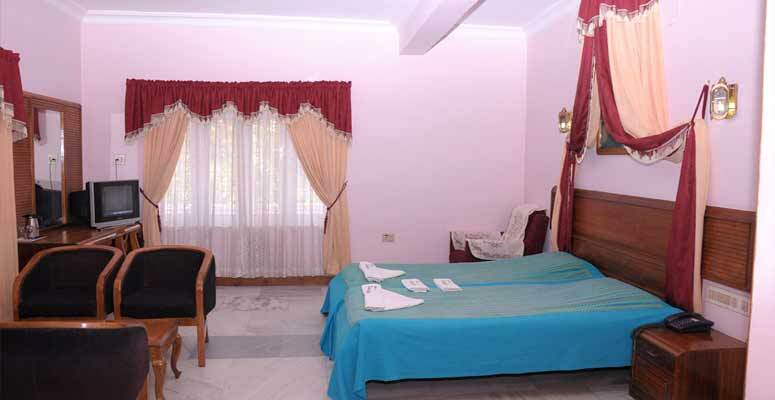 Every suite room at Hotel Kumily Gate boasts of highest standards in comfort and convenience. 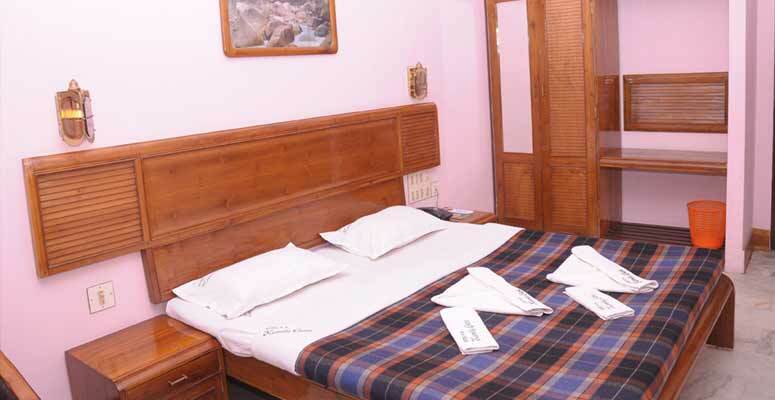 Clean, spacious rooms and dedicated room service provides you with a comfortable stay at an affordable price. 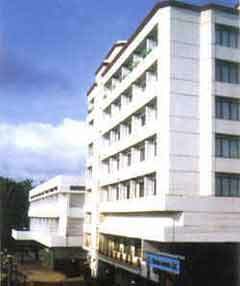 The hotel, being in the heart of the city, allows you easy accessibility to the tourist attractions of Idukki. 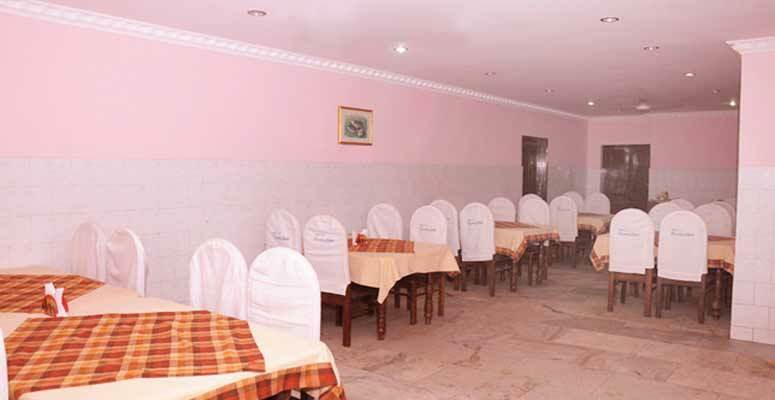 An elegantly laid out multi-cuisine restaurant with its gracious atmosphere serves as the perfect setting for a unique dinning experience. 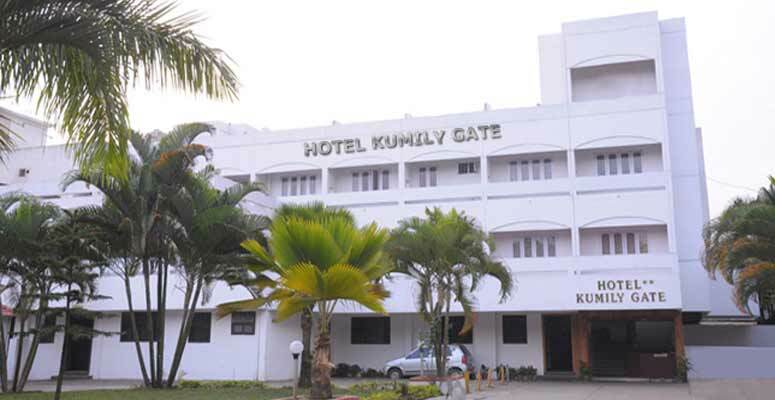 The well appointed conference hall and executive bar make Hotel Kumily Gate the perfect place to stay, whether the purpose is business or leisure.